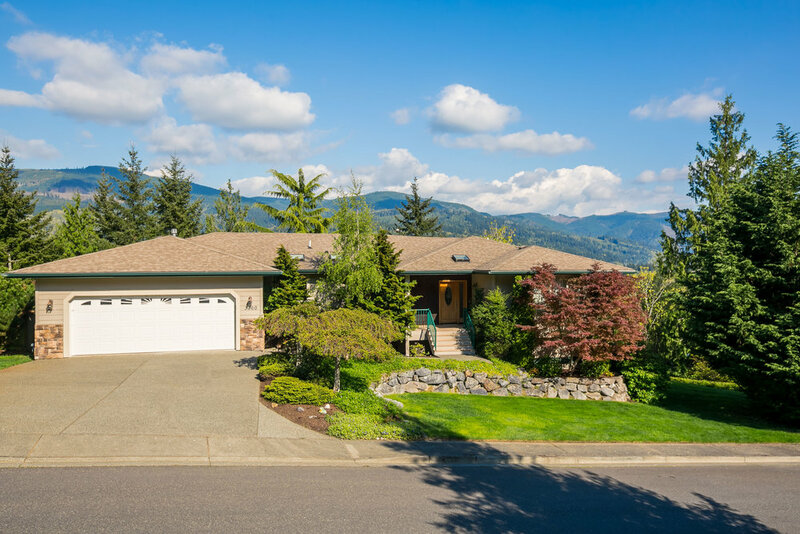 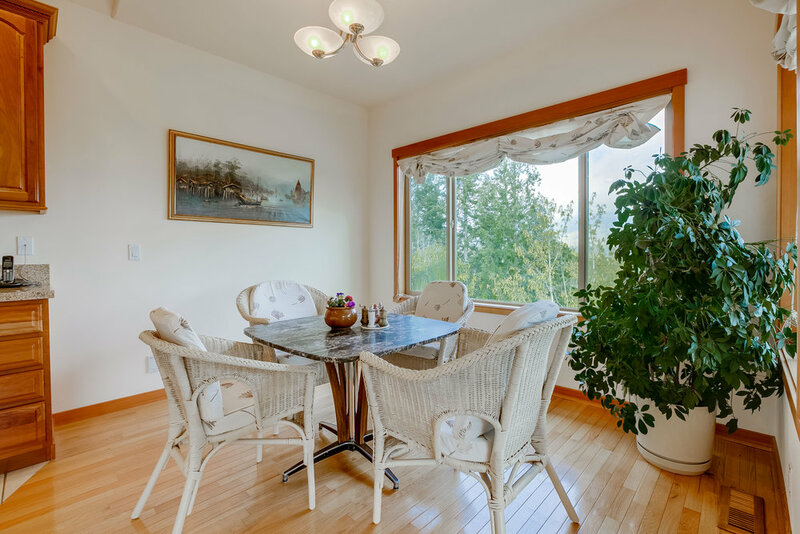 Coveted one level home with expansive Lake Whatcom & mountain views, nestled on a secluded lot. 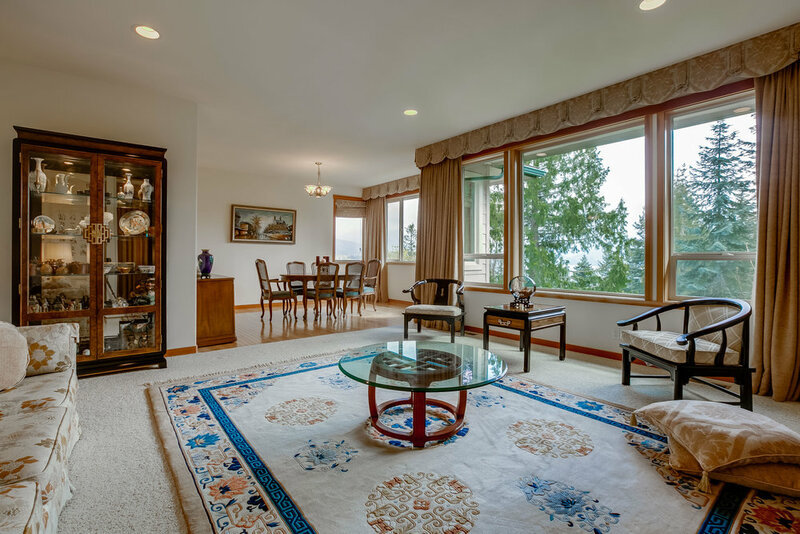 Generous open floor plan with exceptional finish quality & granite tops throughout. 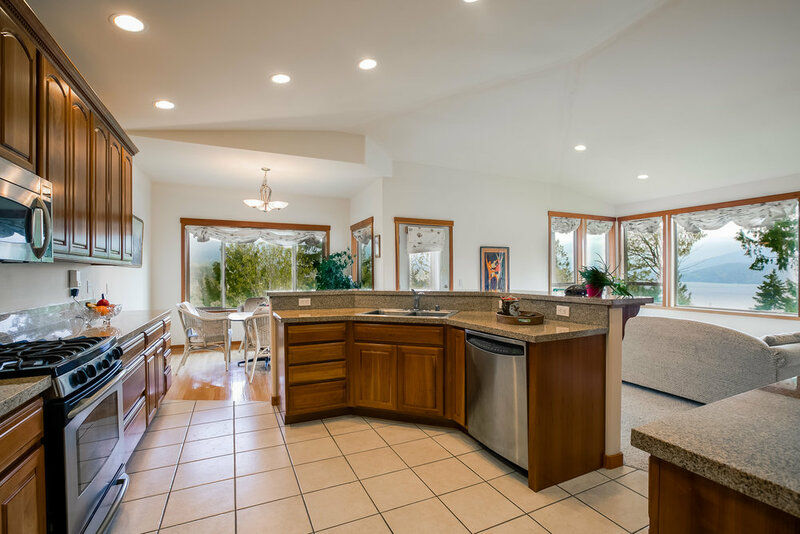 Chef's kitchen boasts SS appliances and custom cabinetry, opening into a family room with vaulted ceilings, fireplace, eating nook and corner deck, all with magnificent views. 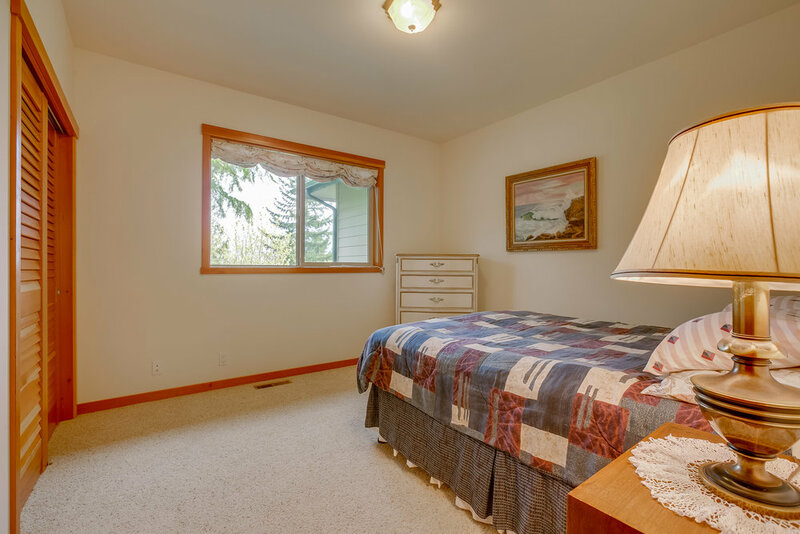 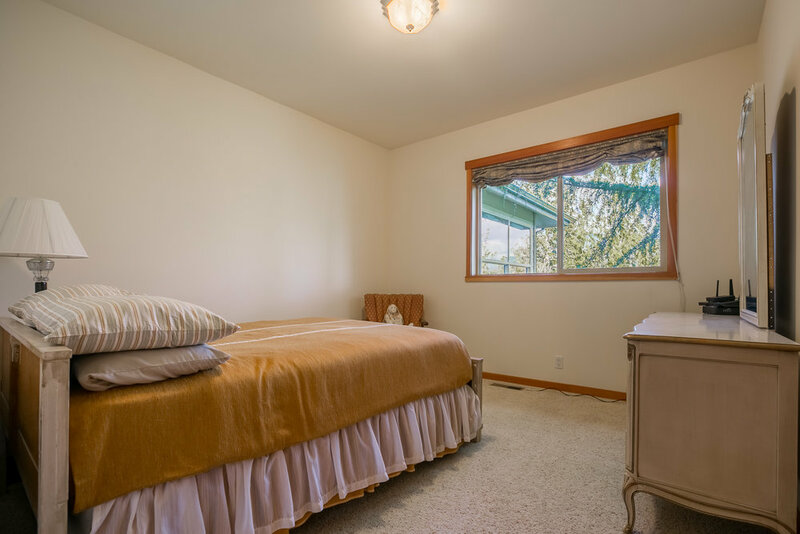 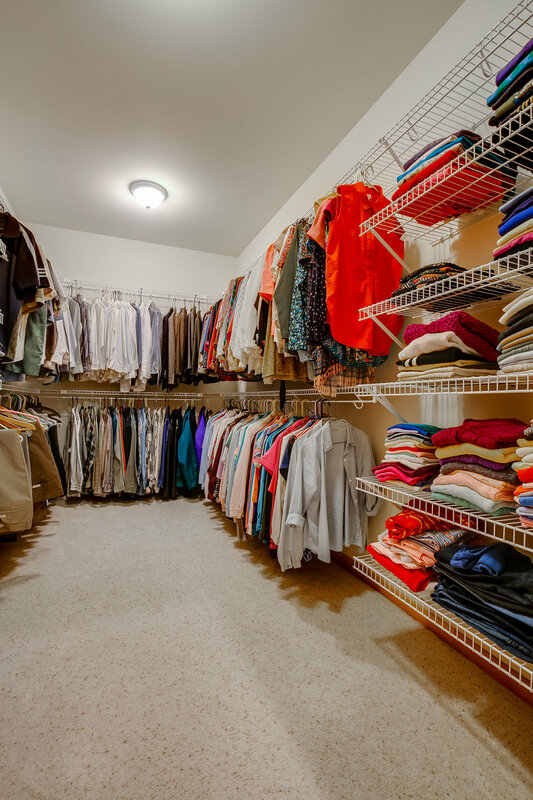 Oversized master bedroom has large walk in closet, fireplace and luxurious ensuite. 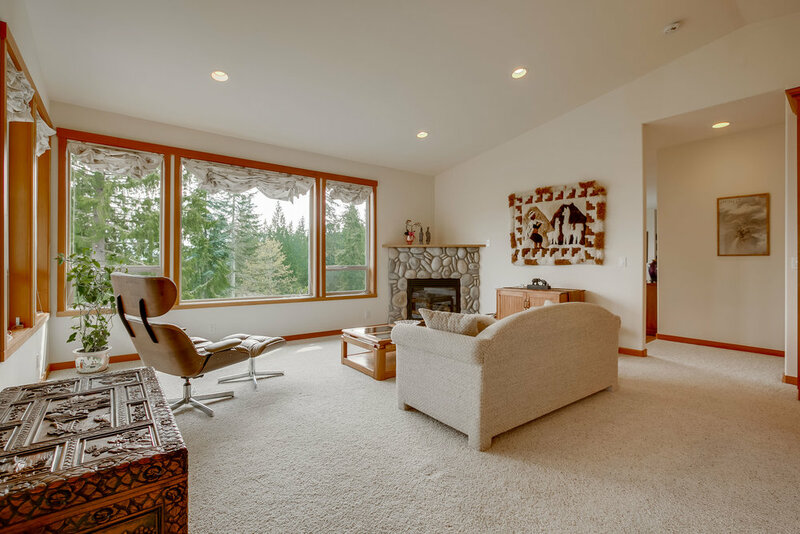 This stunning property is set in professional landscape and captures the essence of PNW Living. 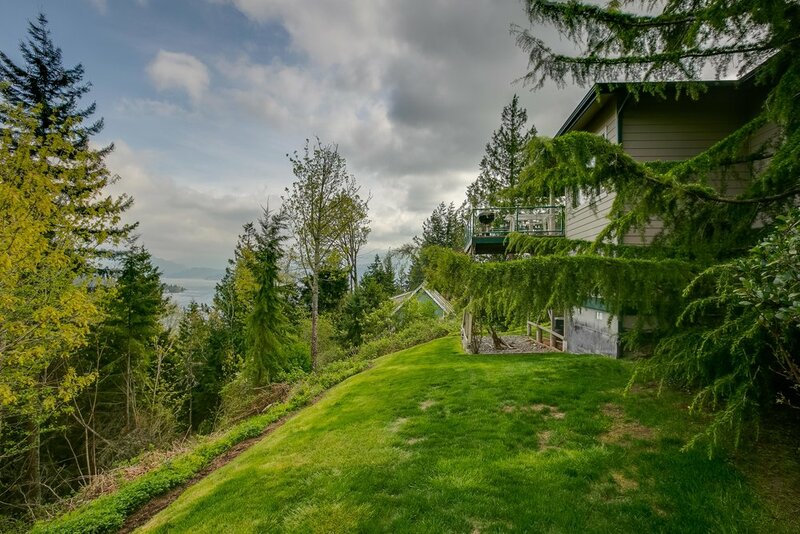 Located minutes from Lake Whatcom North Shore trail head, public beach access with boat launch, as well as Barkley Village: groceries, library, and restaurants! 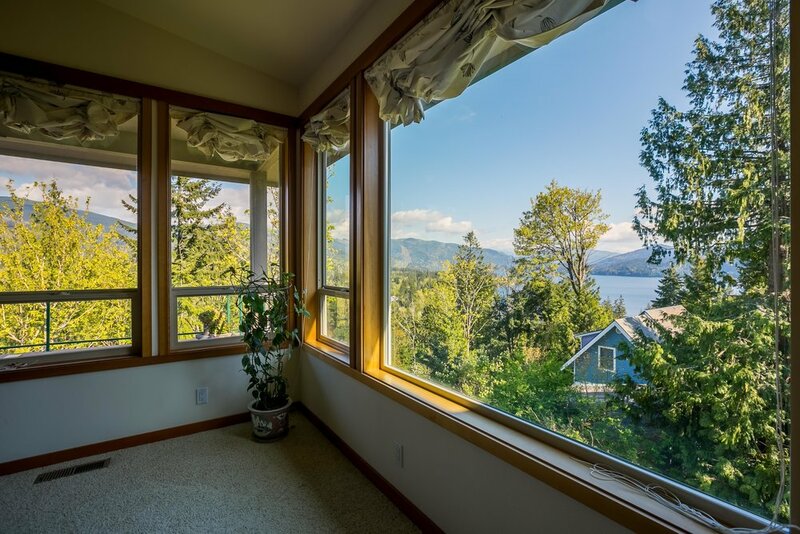 Downtown Bellingham (18 minute drive) -- restaurants, bars, coffee shops, boutiques, theater, and much more!